opened in June 2015 and has since then dedicated to providing a place where local farmers, producers, artisans and crafters provide a value in goods to the Township. Through this market, the Township of union aims to promote buying fresh and eating local, and promotes nutritious food choices. Summertime is almost here and what is more exciting than the prospect of fresh local produce provided by your nearby farmers’ market? This season, don’t forget to buy your produce and goods with us starting on June 21st. You can find everything from Jersey Honey, fresh corn, Jersey fresh tomatoes, vegtables and more every Thursday until September 15th. Our Union Farmers Market is not only a great place to purchase local produce and goods, but it is a place to enjoy the day with family and friends while listening to local artists on select Thursdays. There’s no better way to strengthen your local community than to buy fresh and eat local! NEW VENDOR ALERT! A fusion of Cuban & Puerto Rican appetizers & entrees, Latin Bites dug into their roots to bring you an exceptional experience. A local Jersey food vendor offering Fried Burritos, Tamales, Taquitos and other delicious Mexican Cuisine. Union Center SID will continue to bring more talent and local artists to our Farmers Market stage. The Sounds will feature various genres throughout the market season from 4pm to 8pm. Kicking off our market season on June 20th! Female-fronted NYC bred global dance band. Taking its name from a luscious fruit in Cuba also known as "mamey", "ZapOte" is an original dance band lead by dawn drake, New York's female bassist, conguera, singer, songwriter and composer, who manages to wear several hats while setting the scene with her own brand of cool. Union Center SID will also provide free face painting, henna art, balloon art and inflatable games for children of all ages. 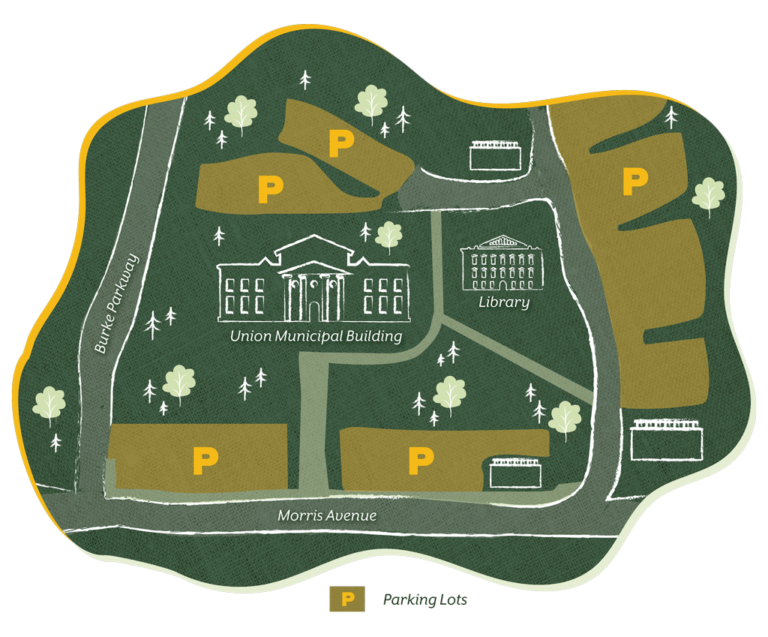 Additionally, Yoga on the Green will come back for the 2nd year. Check back weekly for updates on the latest activity. Join our 2019 Farmers Market Season today! 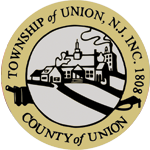 The Township of Union Farmers' Market is an annual, weekly farmers' market that brings together the best local farmer and vendors every Thursday during the summer months. We are committed to providing the highest quality products to our residents and, therefore, we consider many factors in our selection process of approving every vendor application we receive. We require that all market vendors “make it, bake it, raise it or grow it” and we reserve the right to accept or refuse anyone as a farmer market vendor. Other important factors in our selection process for farmers and vendors also include product quality, growing practices, presentation, product uniqueness, marketing practices and the right product mix to ensure a successful farmers' market experience. You will be contacted to provide any additional needed information and/or samples of your product for review. Do you have Facebook? A website? Add your url below so we can learn more about you. One of our team members will contact you shortly for forms and details.